FIND. 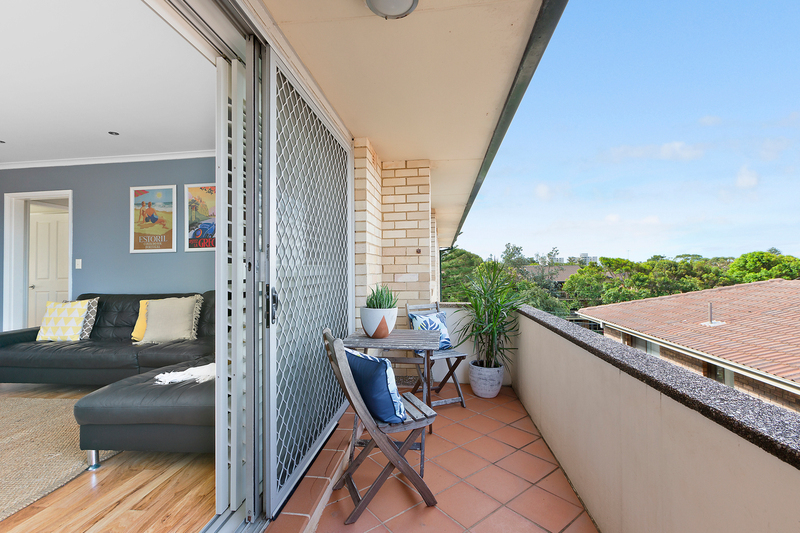 Just 100 metres from Collaroy Beach, and less than a five-minute walk from Collaroy's vibrant strip of eateries and the cinema, sits this top floor apartment which flaunts a sought-after position on a quiet cul-de-sac. 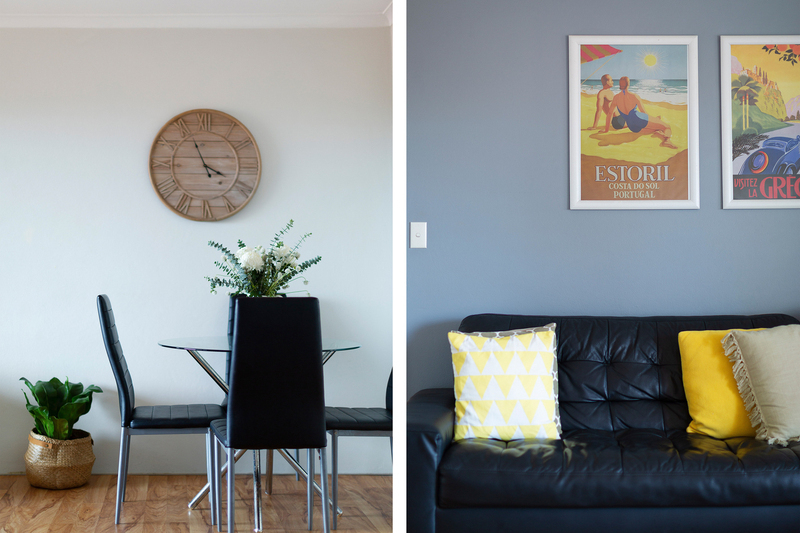 In a boutique block of 12 and with an elevated position, it delivers a string of bonuses including ocean views. LOVE. The ocean breezes and views from both the master bedroom and living room, as well as the fresh interiors brimming with natural light. •	The light-filled and spacious lounge and dining area is perfectly oriented to the east and is set with light-coloured floating floors. •	The good-sized balcony that flows from the living and dining and provides just the right amount of space for alfresco dining. 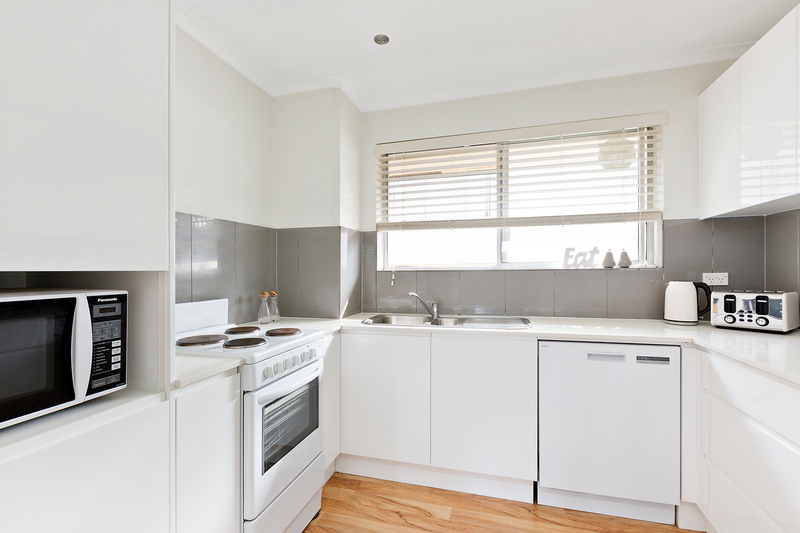 •	The spacious and renovated kitchen that sits to the rear of the apartment and offers abundant pantry space, soft close drawers, as well as a dishwasher and laundry facilities. 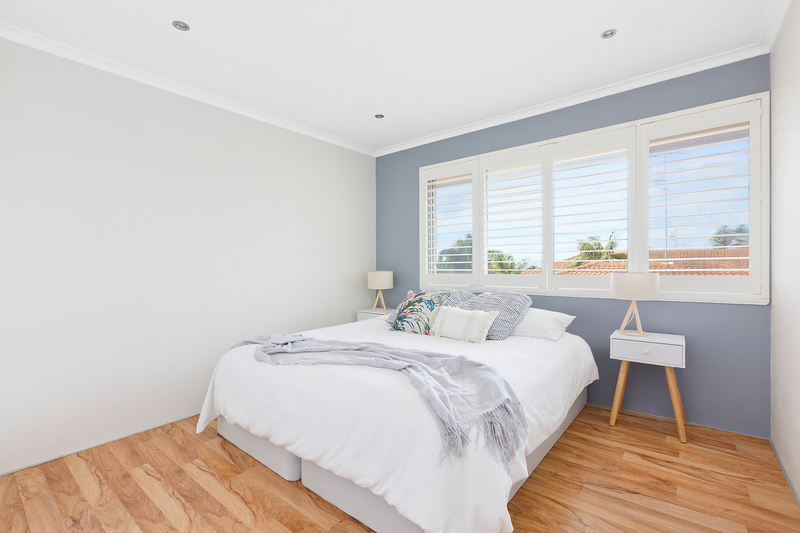 •	Both of the bedrooms are generously proportioned and offer built-in-robes and plantation shutters. •	Original bathroom in good condition, with bath and separate shower. As well separate internal laundry. •	The communal garden beds brimming with strawberries, lime and lemon trees and whatever your friendly neighbours have planted for the season. 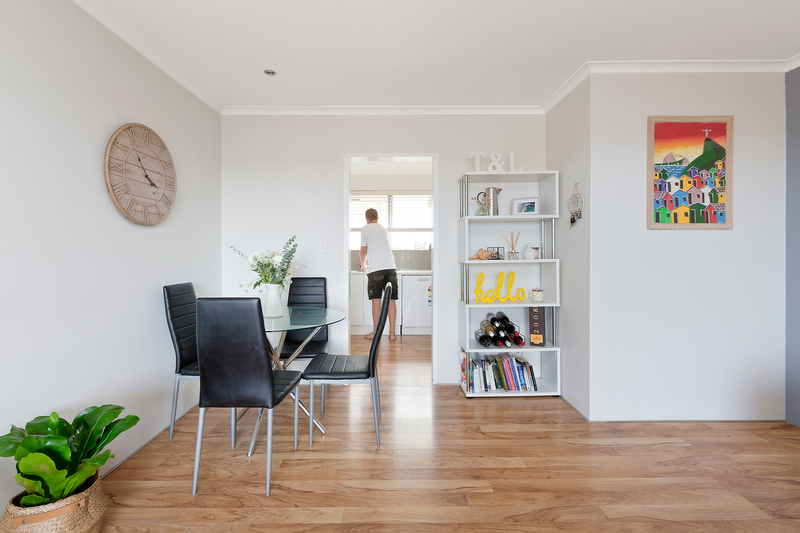 •	A DLUG – rarely on offer with an apartment – provides plenty of storage for bikes, surfboards and other equipment, or take advantage of the extra space if you need a workshop. LIVE. 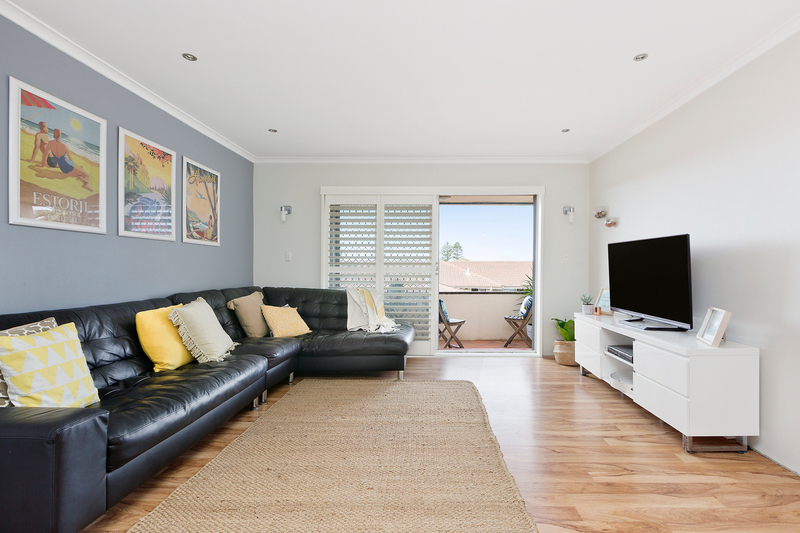 In a low-maintenance home without having to compromise on necessities – with a DLUG, outdoor space, garden surrounds and a location that not only puts you 100 metre walk to Collaroy Beach, the recently refurbished Collaroy Hotel and other cafes and restaurants but also City and Manly-bound buses, convenience is assured.